Some of our reader will remember the new Motorola Photon 4G that was announced back in June, when the Photon 4G was announced we were told it would be available on Sprint some time in quarter three. Sprint has now confirmed an official launch date for the Motorola Photon 4G, and it will be available in the US from the 31st of July 2011, and will cost $200 when you sign up to a new two year contract with Sprint. 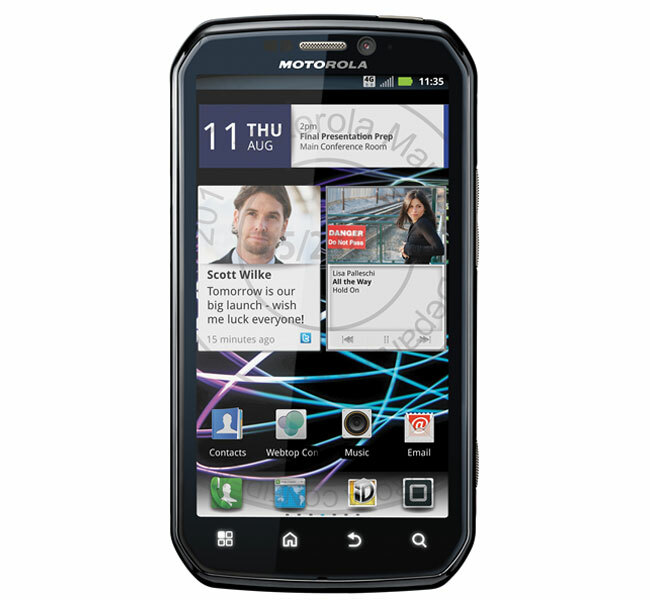 As a reminder, the Motorola Photon 4G comes with a 4.3 inch qHD display, and a dual core 1GHz processor, plus 1GB of RAM, it will come with Android 2.3 Gingerbread. Other specifications on the Motorola Photon 4G include 16GB of built in storage, plus microSD card slot that can take 32GB cards, there is also dual cameras with a VGA camera up front for video chat and an 8 megapixel camera on the back with a dual LED flash. The 8 megapixel camera on the back features digital zoom and it is capable of recording HD video in 720p, other features include the ability to play back Full HD video in 1080p via HDMI, plus DLNA and USB 2.0, Bluetooth and WiFi.